Coral Series Race – Can Anyone Crack The Top 16? The first event in the Coral Series finished on Sunday night with Judd Trump beating Ali Carter in the final of the Coral World Grand Prix in Cheltenham. Who will make it to the Guild Hall? And now there are just two qualifying events until the field is set for the Coral Players Championship at the Guild Hall in Preston, which runs from March 4 to 10. The first is this week’s ManBetX Welsh Open in Cardiff, then the last counting event is next week’s BetVictor Shoot Out in Watford. Note that the Indian Open does not count towards Coral Players Championship qualification, though it does count towards the Coral Tour Championship. Only the leading 16 players on the one-year ranking list will qualify for Preston. As it stands John Higgins is in 16th place with £101,000, though if he wins his opening match in Cardiff today he’ll boost his total to the tune of £2,500. In 17th place is Martin O’Donnell with £81,500, so Higgins has some daylight between himself and the chasing pack. However Higgins has not entered the Shoot Out, so if he suffers an early exit in Wales he could be in danger of not making Preston. There is a £70,000 top prize up for grabs this week in Cardiff, so all players down to Thepchaiya Un-Nooh in 51st with £31,225 could have a chance of leaping into the top 16. As it stands there are three players – Ali Carter, Joe Perry and Jimmy Robertson – who are inside the top 16 of the one-year list and outside the top 16 of the official two-year list. Ding Junhui is 24th on the one-year list and £33,500 behind Higgins so he needs to win the Welsh Open to make it to Preston, as he has not entered the Shoot Out. Former World Champion Shaun Murphy is a further £9,000 behind, though he has two bites of the cherry as he is in the field for Watford. The third and last event in the Coral Series is the Coral Tour Championship in Llandudno from March 19 to 24, with only the top eight on the list to earn a spot in North Wales, with the cut off point coming after the Gibraltar Open. David Gilbert currently lies eighth with £169,500 and a handy buffer of £36,500 over Stuart Bingham in ninth. 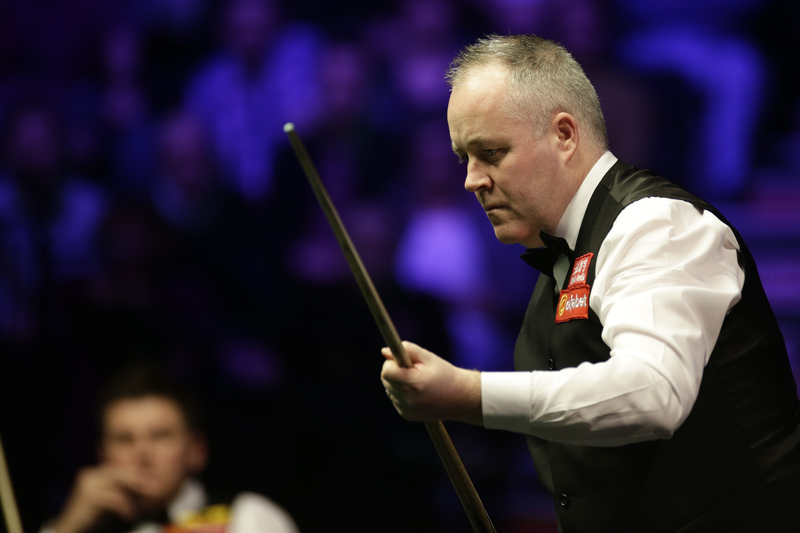 As it stands there are two players – Gilbert and Neil Robertson – inside the top eight of the one-year list and outside the top eight of the two-year list. Trump’s victory in Cheltenham, his second ranking title of the season, saw him jump to second place on the one-year list with £274,500, behind leader Mark Allen who has £360,500. Carter earned £40,00 as runner-up and the Captain flies up to 11th with £112,500 and now looks likely to be among the line up at the Guild Hall. Xiao Guodong got to the semi-finals to earn £20,000 and he’s up to 18th with £76,600, hoping for another good run either in Cardiff or Watford to jump into the top 16. In the official rankings, Trump moves above Higgins into fourth place while Carter is up to 18th and Xiao climbs to 21st. There are still seven counting events to go in the Race to the Crucible with Carter and Xiao gaining ground on 16th-placed Ryan Day. The player earning the most money across the three Coral Series events will win the inaugural Coral Cup. Trump leads the way with £100,000 and he is now the only player who can win the potential £125,000 bonus available for landing all three trophies. 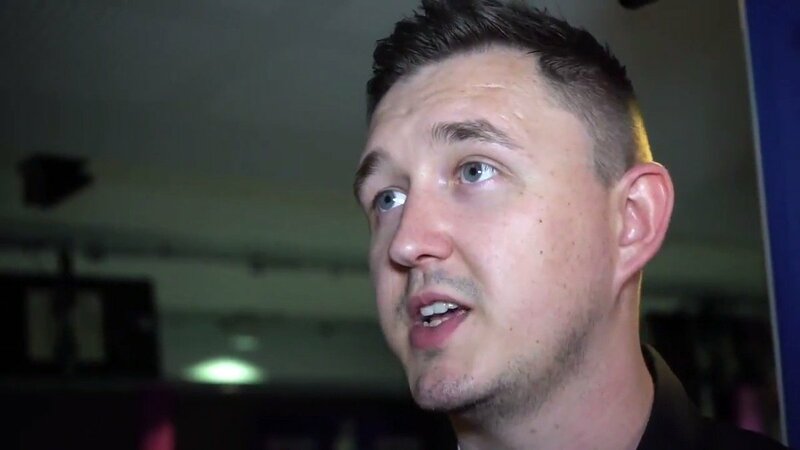 If he goes on to win the Coral Players Championship and Coral Tour Championship he will have his total prize money round up from £375,000 to £500,000.